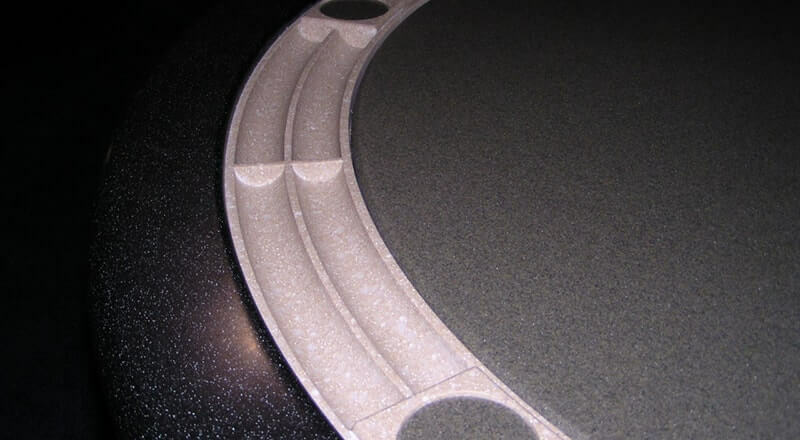 CNC routers are one of the most versatile tools for any solid surface operation. With a CNC router from AXYZ, you will be able to greatly expand the capabilities of your shop, reduce labor hours, improve efficiency, and become more competitive in your market. 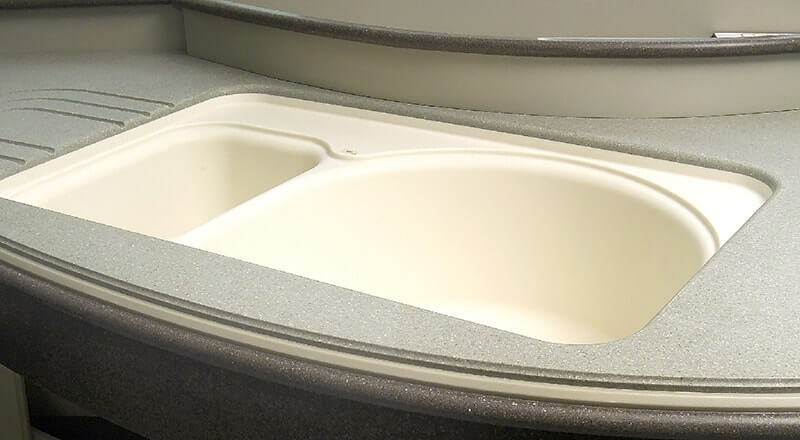 Machine a variety of materials including MDF, plywood, hardwood, melamine laminates and other solid-surface materials into the parts you need on a production basis. 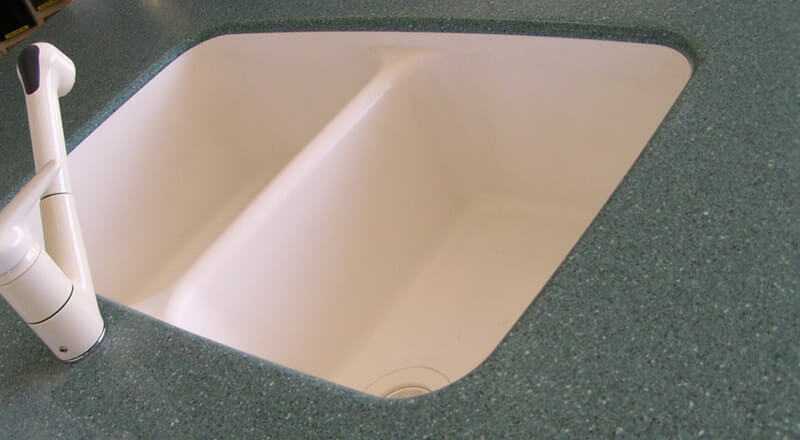 Many solid surface fabricators choose CNC machines that can process 4′ x 8′ and 5′ x 10′ size sheet stock. The AXYZ Series CNC Router is the most versatile CNC router in the industry, offering endless standard machine configurations. 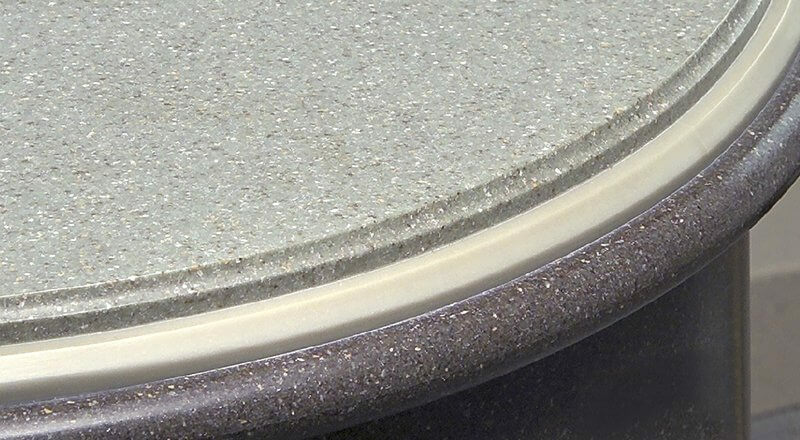 Capable of accommodating all standard sheet sizes, it’s the ideal solution for solid-surface manufacturers. Add productivity options like a 7 or 21 automatic tool changer, along with a pneumatic drill for single holes, or a boring block for 32 mm shelve holes. 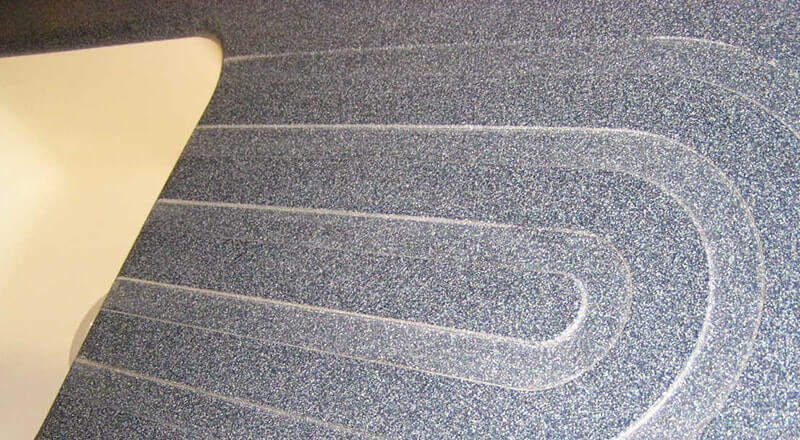 Add pop-up location pins for repeatable material location and a high-power vacuum pump system to hold materials in place on the zoned vacuumed bed. 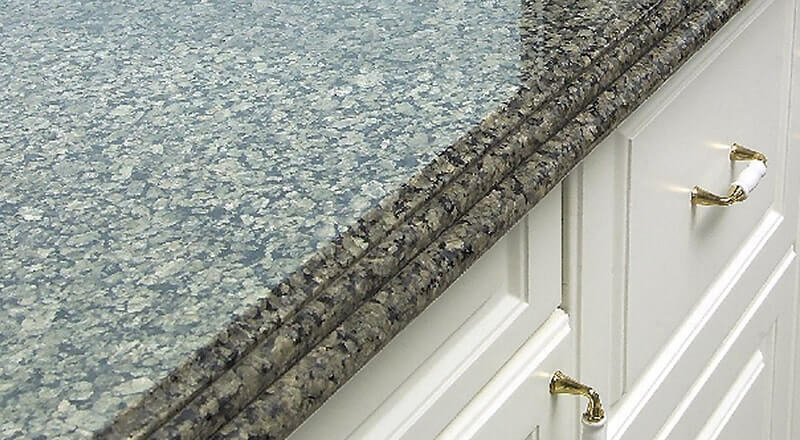 What is the best router for Solid Surface? Speak to one of our specialist sales representatives who will help you produce a personalized quote. Our sales reps have many years of technical experience to help guide you through the necessary steps to ensure you have the correct CNC Router for your businesses unique needs now and in the future.